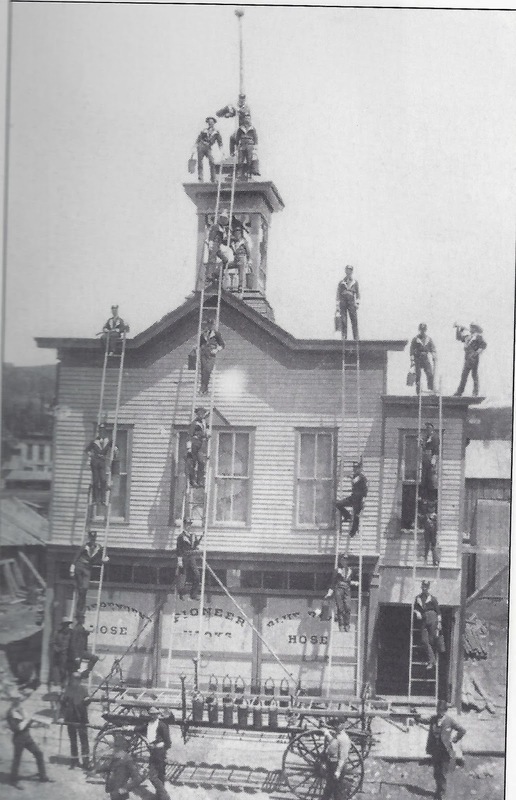 I’m working on a book set in Summit County in 1891 and 1892. A Heart’s Gift is book one in my Love’s Road Home series. I love researching the time period and settings of my books. And it’s much easier now than it used to be. I use trusted sites on the Internet, and I use books. Of course, it helps that I’ve visited Summit County, too, because I can picture it much more quickly. But one of my favorite ways to research is using books of historic photos of the area. I know of at least two series of books. One is Images of America, and I have the one for Summit County. There is also a Historic Photos of (name of town) series. I own a few of them as well. In Summit county at this time, here were cattle ranches, and my hero owns one. There were lots of mines. 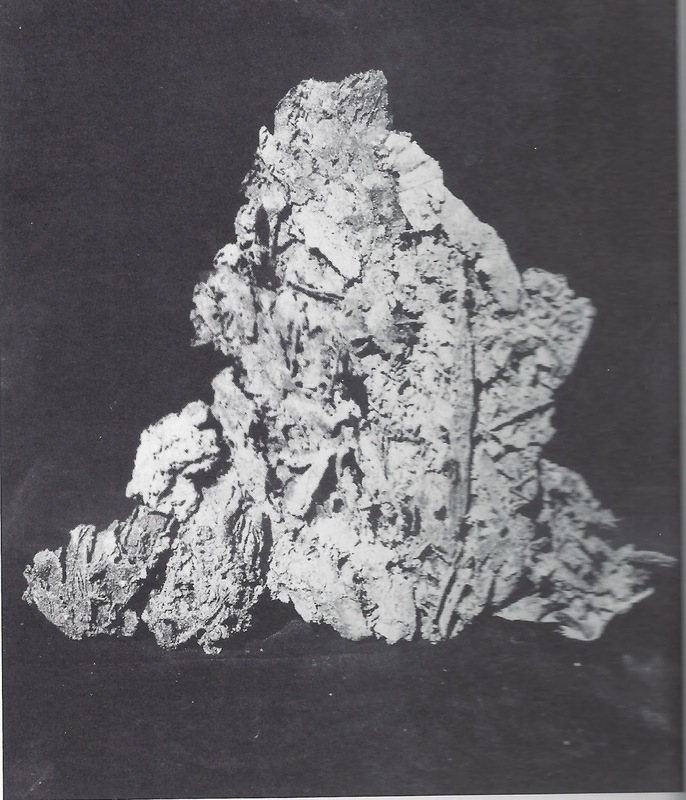 By 1891, most of the mines were owned by large mining companies, and the smaller mines that were owned by individual mines often played out in this time period. 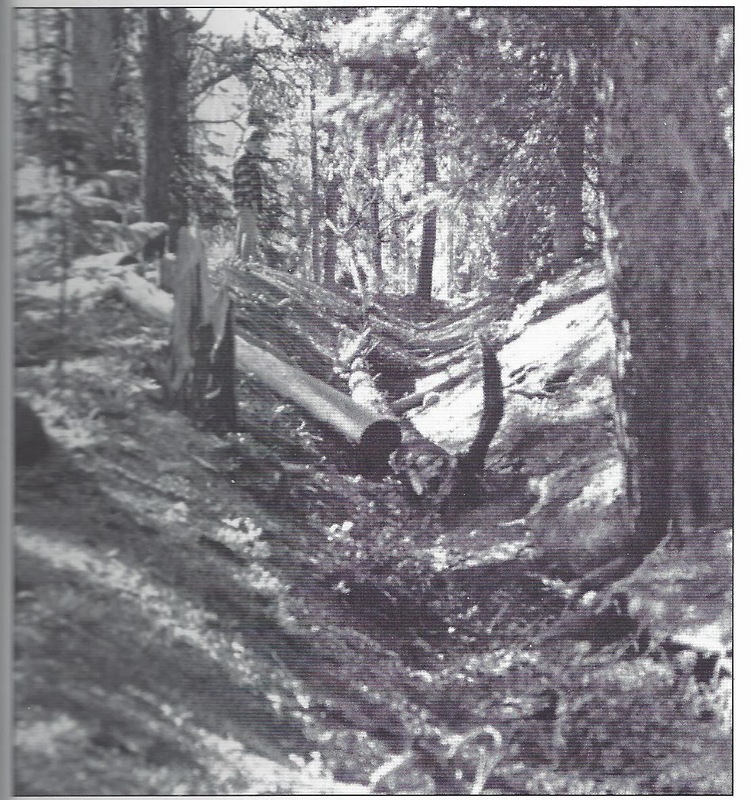 My heroine and her husband own a mine, and they also own acreage with lots of trees, so when their mine played out, they could sell the timber to a lumber company. If you’ve read any of my books, you know my characters have to face a lot of issues and problems. My agent has two publishing houses interested in this series. I hope soon you can be looking forward to the book’s release. I want to share some pictures of Summit County that I found interesting. Here’s the kind of land that my heroine’s property would be. This is a 14 pound gold nugget. 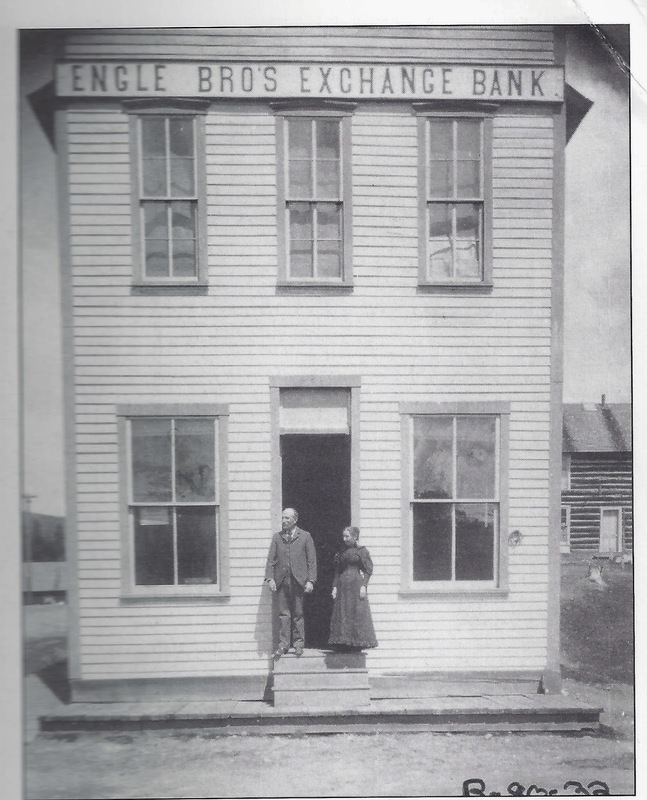 The Engle Brother’s Exchange Bank in Breckenridge (near my heroes ranch). The Fire Hall in Breckenridge. The winter of 1898-1899 was the worst in recorded history. The arctic cold poured so deep into the United States that Galveston Bay froze over. During that winter, Summit County had such deep snow that it reached the second stories of buildings. Breckenridge had snow tunnels. 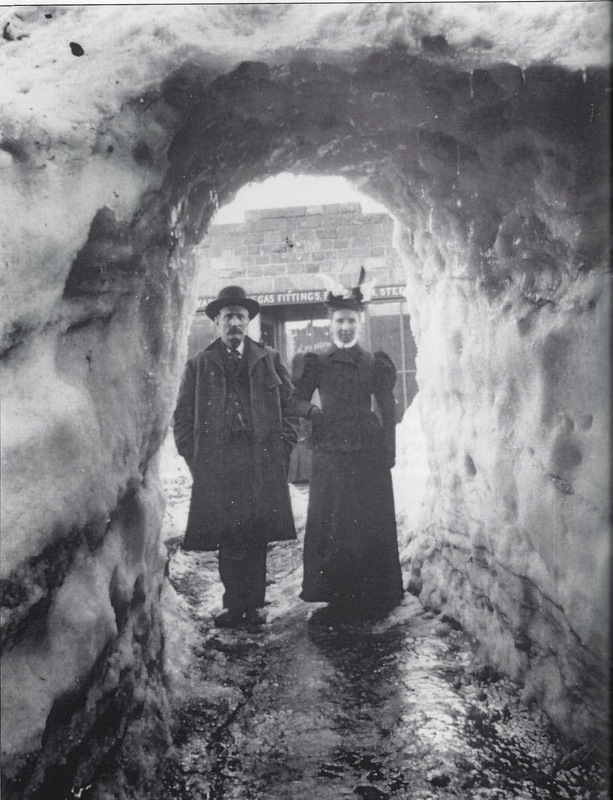 In this picture Banker George Engle and his wife Gertrude used the snow tunnel to cross from one side of Main street to the other. I love finding tidbits of history like this. Do you know any interesting tidbits of history of the area where you live? If so, please share them with us. Lena Nelson Dooley, award-winning author of Love Finds You in Golden, New Mexico, and the McKenna’s Daughters series–Maggie’s Journey, Mary’s Blessing, and Catherine’s Pursuit. Thank you for your very interesting post, Miss Lena. I live in an area full of history. Three miles down the road was the home of John Nance Garner, one of our Vice President's, and fourteen miles further, Davy Crockett spent some time. Hi, Melanie. So glad to see you here. Texas is full of historic tidbits, isn't it? Thank you for sharing these fascinating bits of history, Lena! I love the pictures!! I hope your Love's Road Home series finds a publishing house soon! I grew up in Clarksville, TX and live just a few miles from there now. Clarksville was founded in 1833 and is known as the Gateway to Texas, as settlers and visitors entered Texas here after crossing the Red River from Arkansas, Louisiana, or Oklahoma. Clarksville has a number of historic homes and buildings that have been restored by the historical society. They include the Red River County Courthouse, the Old Jail, the Colonel Charles DeMorse House, the Lennox Family Home, and Mrs. Belle's Boarding House. Clarksville is an area rich in history! Hi Britney, my agent and I are really praying for a contract for this series. I guess James and I need to come to Clarksville and visit the historic sites.